GoXLR combines a multi-channel USB audio interface, 4-channel digital stereo mixer with motorized faders, a sound board with 12 simultaneous clips and record/storage capabilities, and world-renown TC Helicon vocal effects. Prior to GoXLR, online broadcasters had to piece together audio solutions. 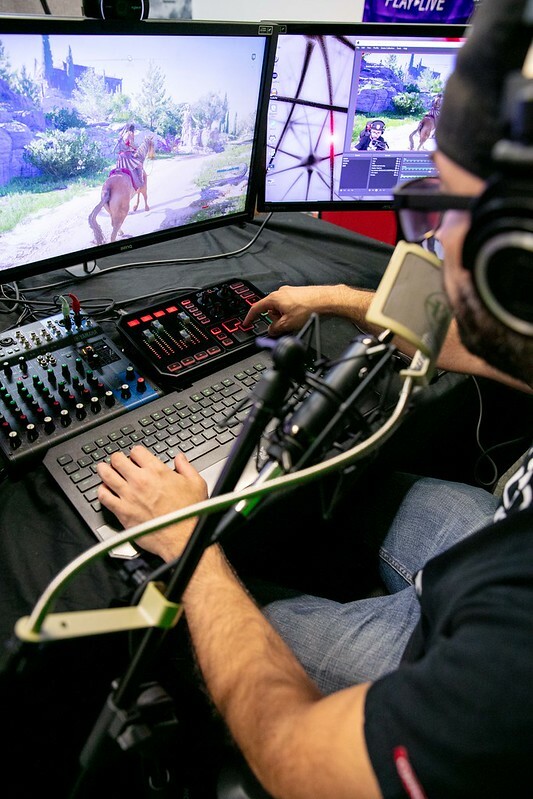 This made getting great audio a challenge for streamers to podcasters. 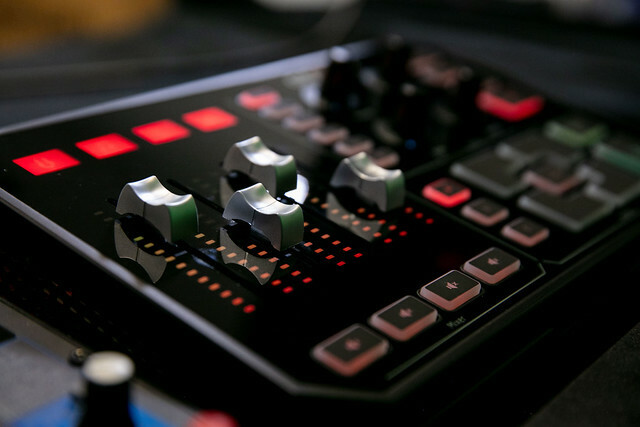 GoXLR was designed in collaboration with some of the world’s top streamers and gamers to provide a simple yet powerful solution that greatly enhances the sonic and entertainment value of their content. 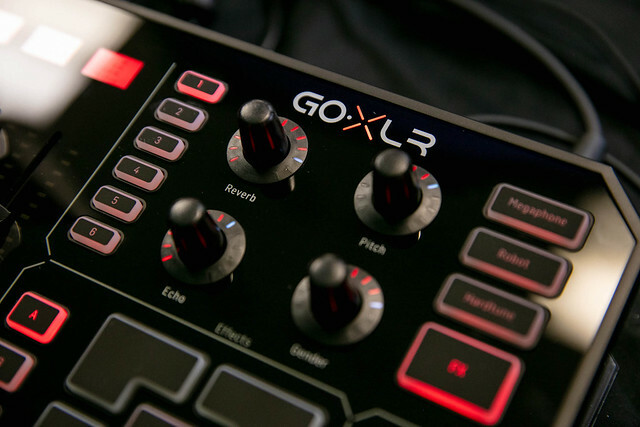 GoXLR is compatible with all games and major podcasting and streaming software, runs under Windows 7 and higher, includes an external power supply, USB cable, control panel app and drivers. GoXLR is available for pre-order through Amazon and other major online retailers on October 26th, 2018, and has a suggested retail price of $499 USD.